If you’re planning a trip to Peru and wondering where to go, Cusco and Lima should be the top two cities on your list. But which one? We break it down! Have you ever dreamed of exploring the Amazonian rainforest, a New Wonder of the Modern World, and ancient Incan ruins all at once? Well lucky for you, Peru has all three. And as the third largest country in South America with over 10,000 years of history, Peru boasts an abundance of cultures, traditions, and incredible archaeological sites. 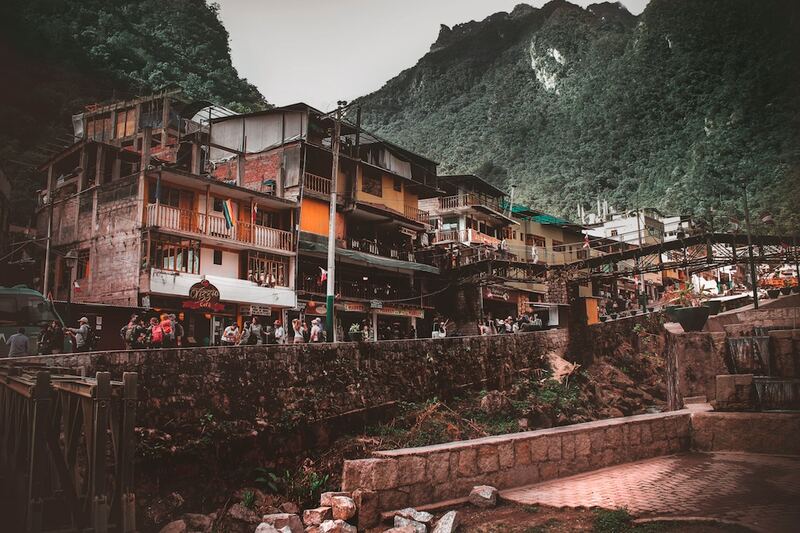 While Spanish is Peru’s official language, there are over 47 native languages spoken as a result of international influence from a wide variety of other cultures, including Colonial Spanish, Amerindian, and Asian cultures. Over the years, Peru has increasingly gained popularity amongst travelers around the world, making its mark as a must-see destination. If you’re planning a trip to Peru and wondering where to go, Cusco and Lima should be the top two cities on your list. Here are some comparisons to help you decide where to head first. Also known as Peru’s cultural capital, Cusco is one of the oldest living cities in the Americas, also a UNESCO World Heritage Site and the historic capital of the Inca Empire from the 13th to the 16th century until Spanish rule. Today, Cusco remains entrenched in history for its many visitors to see. 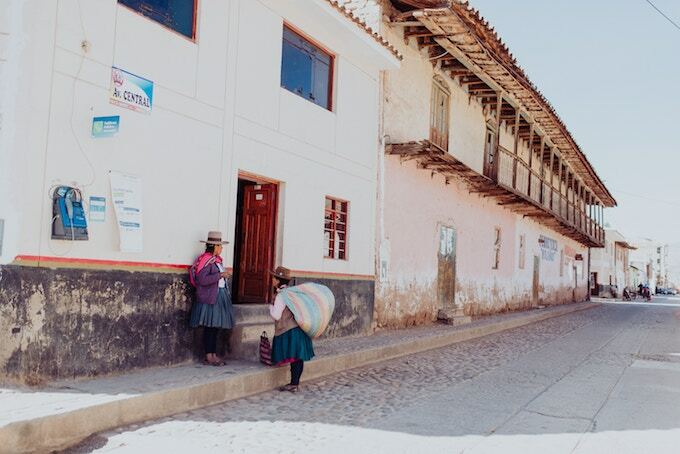 Despite being high up in the Peruvian Andes, Cusco can be unexpectedly sunny and warm. Temperatures don’t vary much during the year, staying around 15-20°C (60-70°F) during the day and -1 to 4°C (30-40°F) at night. However, the city does have two distinct seasons: dry and rainy. Dry season usually occurs between May and October, while rainy season usually occurs between November and April. Remember, Peru is in the Southern Hemisphere, so the country’s summer and winter are opposite to North America’s. If you’re okay with a bit of rain, it may be more worthwhile to visit Cusco between November and April. You’ll be able to avoid massive crowds and enjoy a little more peace and quiet. Trek up the Sacred Valley + Machu Picchu: Discover the Peruvian Andes and the area’s various breathtaking Incan ruins, including the Sacred Valley and Machu Picchu. 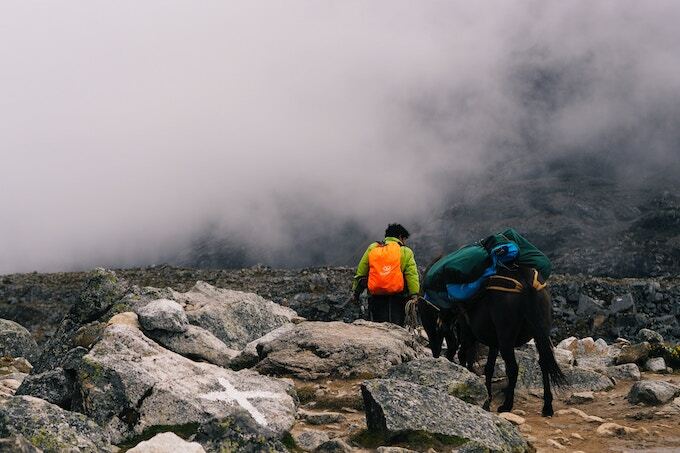 The hike up to Machu Picchu consists of three overlapping trails—Mollepata, Classic, and One Day—and you can explore by road, foot, mountain bike, or by horseback. Note that it’s just high enough to experience altitude sickness, so make sure to dress appropriately and be well equipped with any other hiking essentials! Take a walking tour around Plaza de Armas: Visit Cusco’s bustling main square, a beautiful grassy area in the city surrounded by shops and places of worship. It’s a great place to grab a coffee or meal and take in the Cusco’s everyday vibrancy, from the city’s most important gatherings, events, and festivals to the buzzing nightlife. Eat in San Pedro Market: Just an eight-minute walk from Plaza de Armas lays the San Pedro Market. But you’ve been warned: prepare for sensory overload! The array of colours, smells, spices and, people may be a bit dizzying, but in the best way possible. Find street vendors of all kinds, selling everything from local snacks to alpaca jumpers and plenty of souvenir trinkets. Visit one of many museums: Whether you’re interested in art, history, vegan food, or chocolate—Cusco has it all. If you’re looking for something different from all the archaeological sites, spend the day roaming through the city’s wide variety of specialty and traditional museums. Cuy (guinea pig): If you’re not an adventurous eater, move on. Cuy, also known as guinea pig, is an ancient Peruvian specialty known for being high in protein and low in fat. Cuy is prepared either al horno (baked) or chactado (fried). Chiriuchu: This traditional dish combines several specialty foods, including: guinea pig, boiled chicken, charqui (jerky) potatoes, cheese, corn, gochayuyo (dried seaweed), and rocoto pepper. It’s usually prepared for the feast of Corpus Christi in May or June; however, you’re still able to find it outside of those months traditional, rustic restaurants popular with locals. Caldo de Gallina: This Cusqueña soup is basically the local version of a chicken noodle soup, made with a rich broth, chunks of chicken, carrots, spices, ginger, and noodles. Head to San Pedro Market and you’ll find a corner devoted to ladies making this delicious soup fresh—you’ll have to get in line for this one. 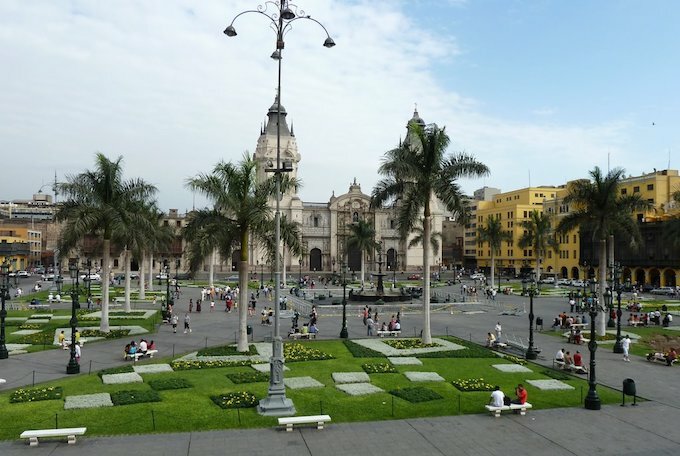 Despite being Peru’s capital (and largest) city, Lima is often overlooked in favour of Cusco. Historically speaking, Spanish colonization left an undeniable mark on the city. Today, Lima is a bustling metropolis flooded with incredible colonial architecture and unforgettable gastronomic experiences. In general, temperatures in Lima are very similar to temperatures in Cusco—opposite to North American seasons. However, the best time to visit Lima is from December to March, which is actually considered a bad time to visit Machu Picchu. That means, if your priority is to see Machu Picchu during the sunny season you’ll likely find what locals call la garua, a thick misty fog with overcast skies, when visiting Lima. 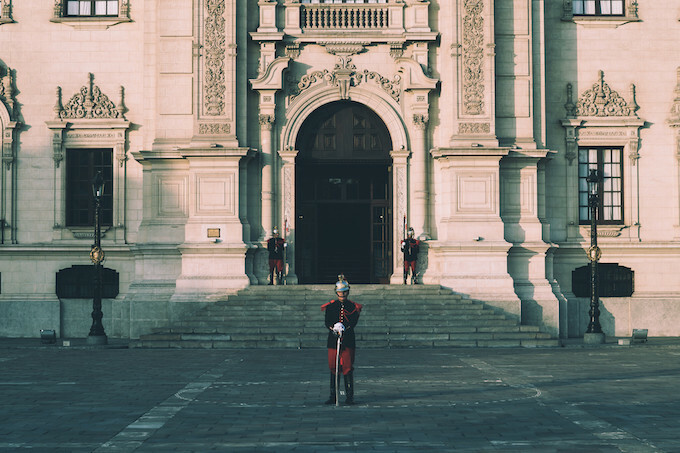 Stroll through the Historic Centre of Lima: The city’s core is home to many important tourist attractions, including the Cathedral of Lima, the Government Palace, the Plaza Mayor, the Archbishop Palace and many more. It was declared a UNESCO World Heritage Site in 1988 because of its significant history and high concentration of historic monuments. 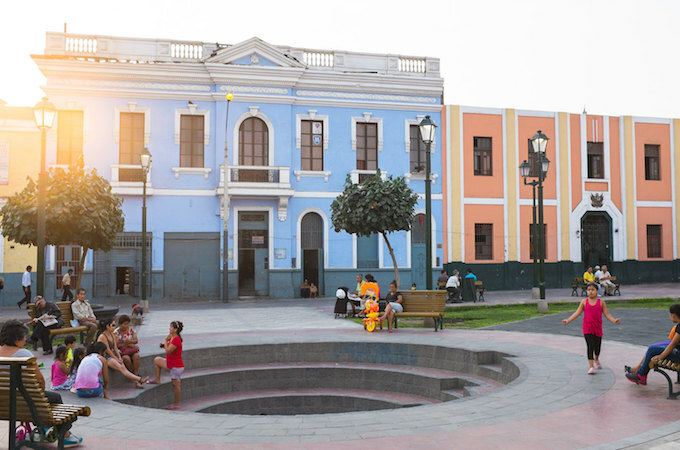 If you only have one day in Lima, visiting the city’s Historic Center is definitely a must. Shop till you drop at Larcomar: If you’re looking to get a taste of modern-day Peru, there’s no better place to visit than Larcomar. Located Cliffside with a spectacular view of the Pacific Ocean, Larcomar is one of Lima’s largest shopping centers with over 70 stores and 17 renowned restaurants. And because it’s right next to the beach, you can hop over for a bit of surfing after your shopping! Visit Museo Larco: While there are many museums in Lima, Museo Larco is arguably the most famous of them all. This privately owned museum houses one of the largest and best displays of ceramics in the city, with over 50,000 pots and ceramic works from ancient Peru. The museum itself is housed in an 18th century, vice-royalty mansion. The on-site café is a highly recommended hidden gem of sorts, facing a beautiful private garden. Ceviche: This world-famous delicacy was pretty much perfected in Peru, where it is a flagship dish. You’ll find nothing less than fresh fish caught each morning, marinated in limes and rocoto peppers, and served with onion, corn, and sweet potato. You’ll find variations of it everywhere, ranging from ultra-cheap to a bit more expensive, at food stalls, markets, and restaurants. Pollo a la brasa: This is anything but your average rotisserie chicken. Typically marinated in soy sauce, red peppers and garlic, this dish is a Peruvian favourite for good reason. It’s a simple, classic, and delicious meal to enjoy with a side of fries or a small salad. Lomo saltado: Due to a large wave of Asian immigration throughout the 19th century, Chinese-Peruvian food became a local speciality of sorts. An especially popular dish is lomo saltado, a stir-fry of beef strips and vegetables usually served with rice or fries. Ají de Gallina: This classic Peruvian comfort dish gets its incredible bright-yellow colour from ají amarillo chillies. Chicken is cooked in chilli peppers, spices and ground walnuts for its unusual creaminess. Traditionally, this dish is served over rice with potatoes. Have you decided whether to visit Cusco or Lima? Tell us your pick in the comments below! 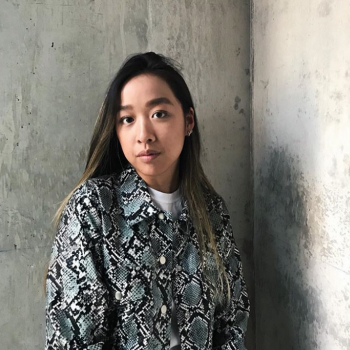 Stephanie is a content creator and adventure seeker who recently returned from a three-month solo trip across Asia. When she's not writing, she spends most of her time shopping, dogspotting, and planning for her next big trip.